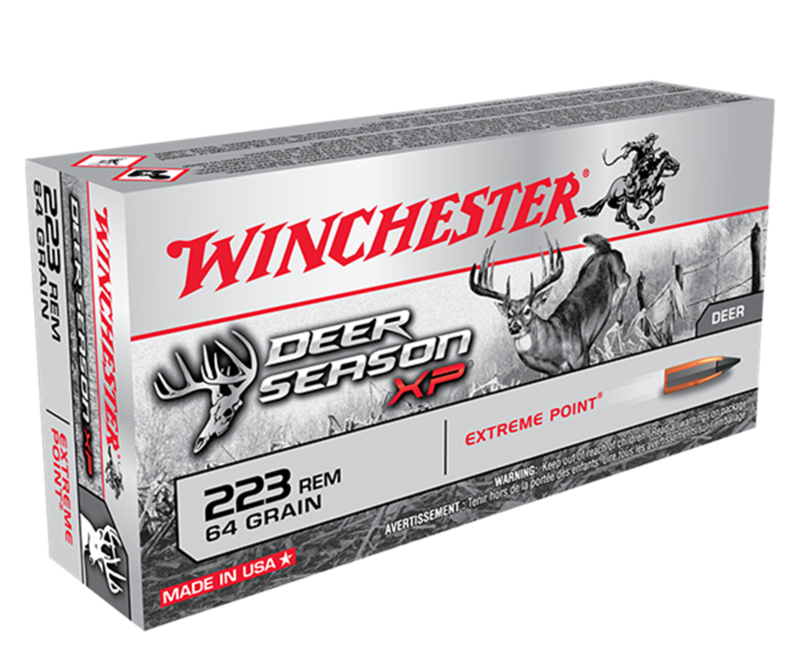 Deer Season XP ammunition combines our extensive experience into a product engineered specifically for deer hunters. 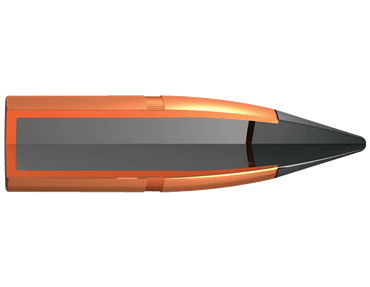 The Extreme Point bullet features an oversized impact diameter. 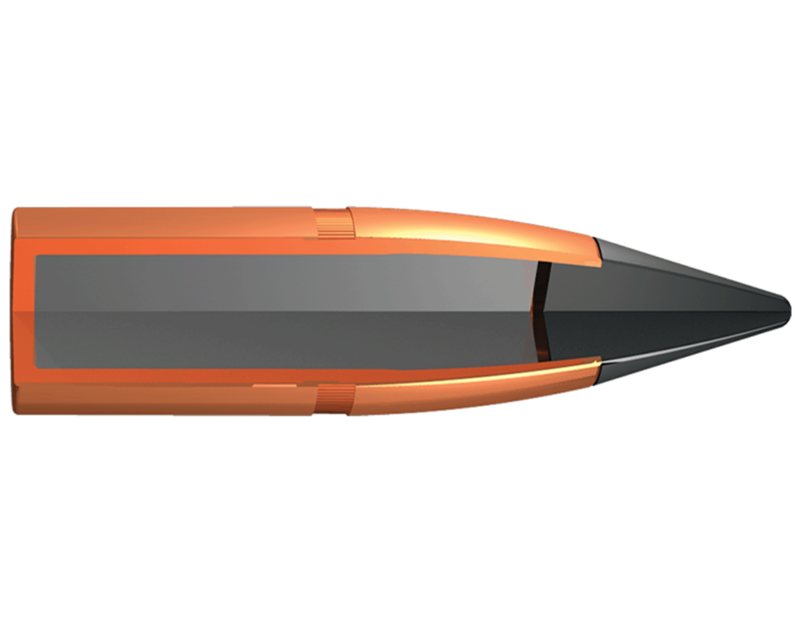 A bigger impact diameter means more impact trauma, better energy transfer, and larger wound cavities for faster knockdown.